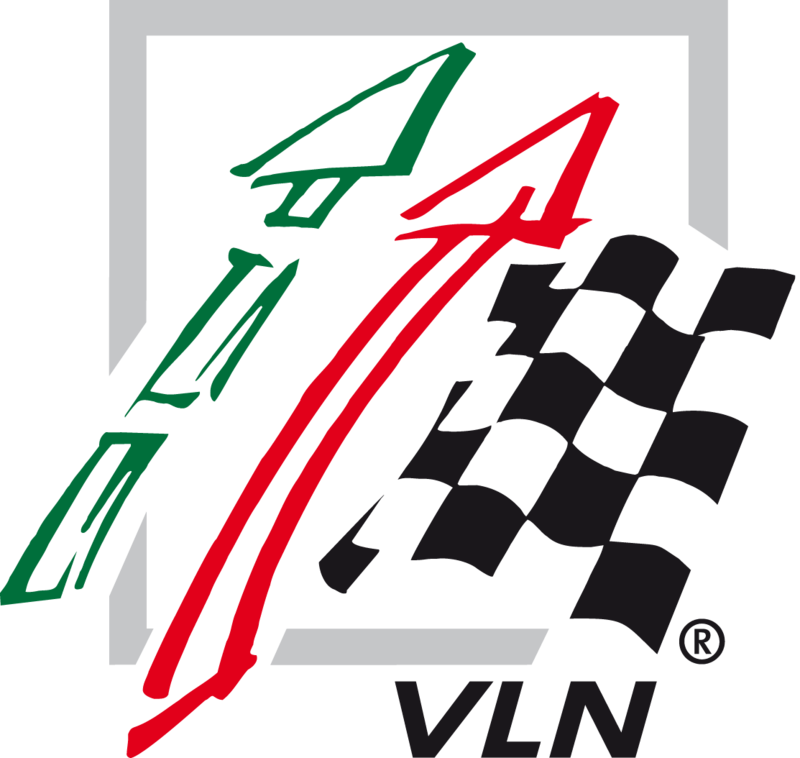 The 44thDMV 4 Hour Race will go down in the history of the Nürburgring endurance championship as one of the shortest VLN races ever. 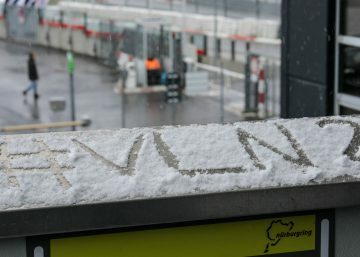 Race Control suspended the second round of the season in lap 2 due to snowfall. The verges of the section from Fuchsröhre to Bergwerk were covered with snow. For the afternoon, weather forecast announced additional rainfalls and snow. After consultation with the stewards and the organiser, Race Control finally decided at 13.45hrs not to restart the race. Due to the low distance that was completed, no classification will be established for this second race. 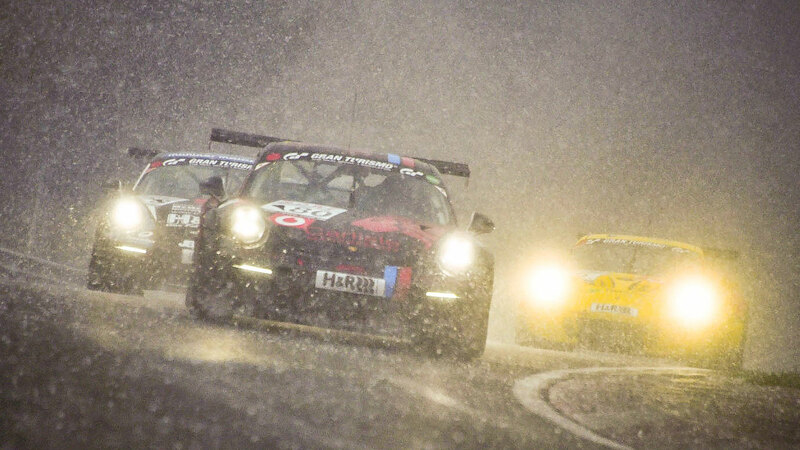 Since 1977, this has happened in only 14 out of the total of the 423 VLN races that were organised in that period. More than 80 minutes would have had to be completed in the 4 Hour Race for half of the championship points to be awarded and 160 minutes for the awarding of full points. The timed practice was still held in partly sunny conditions and temperatures just over the freezing point. The fastest lap was set by Christopher Mies who shared the Audi R8 LMS of the Audi Sport Team Land with the double DTM champion René Rast. 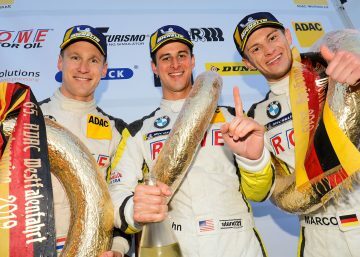 With a time of 8:00.076 minutes, he left Peter Dumbreck and Jens Klingmann in the BMW M6 GT3 of Falken Motorsports behind in second place with a gap of 1.385 seconds. “I was pushing very hard, but I simply couldn’t do more”, said Mies with a smile in his face. “The tyre temperature was all right and the grip surprisingly good despite the low temperatures. All in all, our Audi was very fast right from the beginning.” Into third place finished Frederic Vervisch, Frank Stippler and Pierre Kaffer in the Audi R8 LMS of the Audi Sport Team Car Collection, followed by Martin Tomczyk, Sheldon van der Linde and Timo Scheider in the BMW M6 GT3 of BMW Team Schnitzer in fourth position. 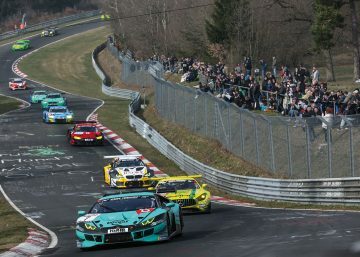 Just as at the season opener, the timed practice once again demonstrated how close the performances are in the VLN field. The top ten cars were separated by not more than 5.387 seconds and the difference in the fastest lap times set by the fastest 20 drivers was only 22.197 seconds. 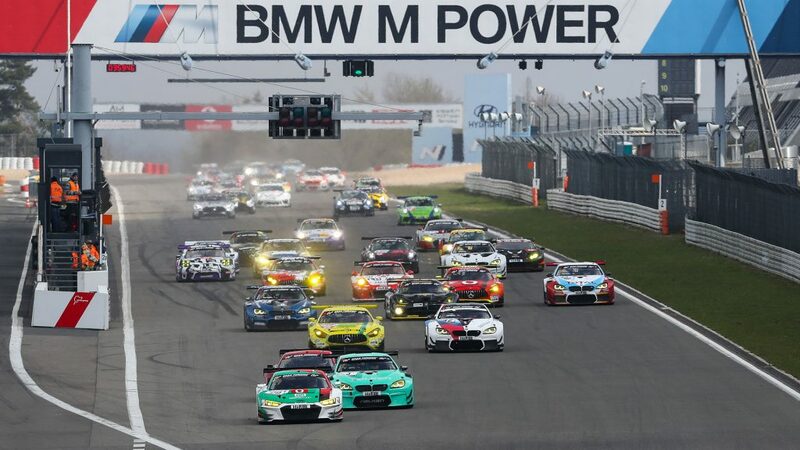 The third round of the VLN endurance championship Nürburgring will take place on 27thApril. The 61stADAC ACAS H&R-will run over the usual distance of four hours – in hopefully more pleasant weather conditions.